THE SELLER WILL PAY $3,000 TOWARD THE BUYER'S CLOSING COSTS! 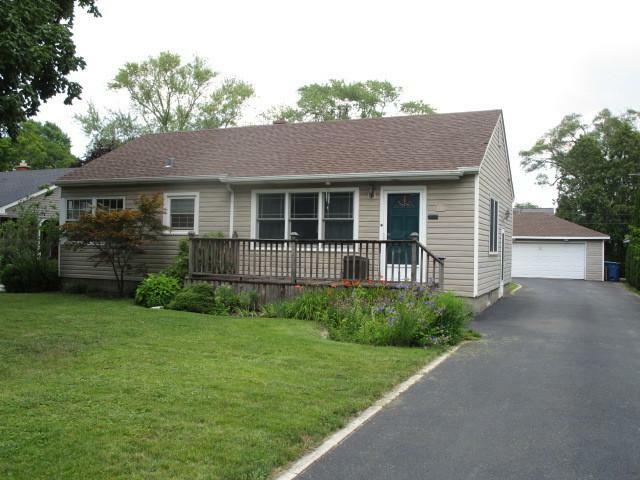 Beautifully upgraded South Holland ranch with large main floor addition. 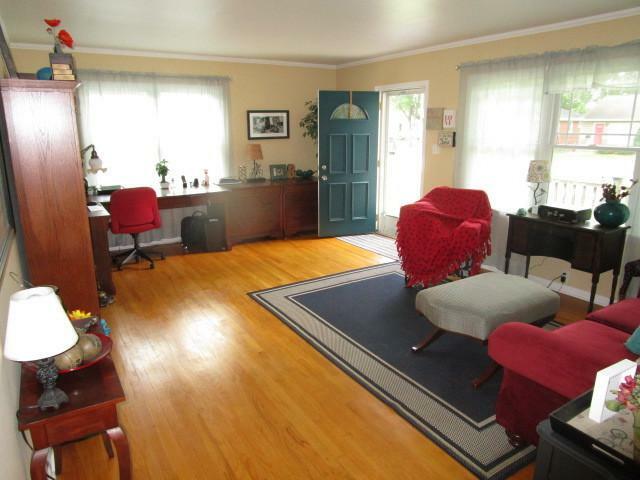 Upgrades include a NEWer roof, NEWer siding, NEWer windows, NEWer furnace, NEW hot water heater. Remodeled kitchen, remodeled bathrooms, NEWer plumbing and electrical fixtures, re-finished hardwood flooring, NEW basement carpeting, NEWer porcelain tile flooring, NEW sump and ejector pumps, professionally landscaped front and rear and more! 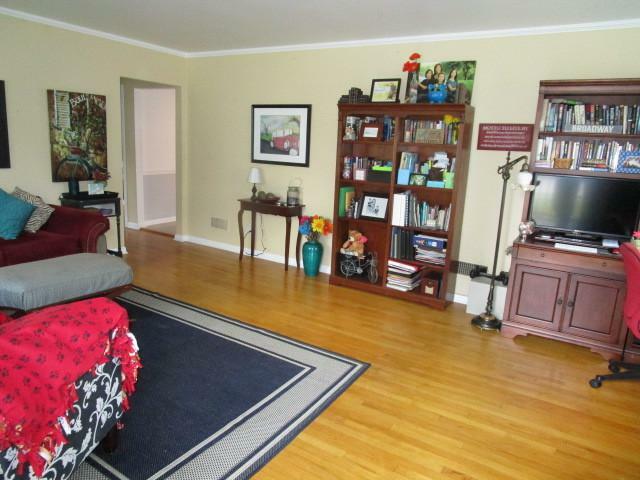 Full finished basement features four finished rooms. Beautiful location across the street from Veterans Park. You can walk to shopping, parks and public transportation. This property is very easy to show. Sold by Ijlal Munir Real Estate Service.